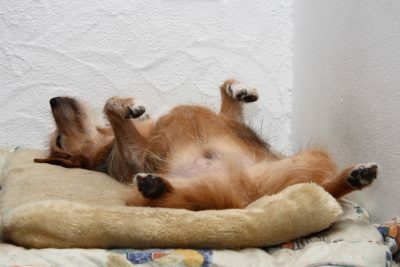 Researches in Hungary have gotten together to do a study, and consequently to bring us all some devstating news; apparently, just like many of us, dogs lie awake at night thinking about their problems after a stressful and/or emotional day. Yep… I know. I. am. absolutely. CRUSHED. A study, which was published by The Royal Society scientific journal, has found that our furry four-legged best friends also struggle to fall asleep due to their troubles and various things playing on their mind – which means that once again they have a lot more in common with us than was first thought. The experiement pretty much recorded the brain waves of 16 different dogs after they had experienced either a “positive” or “negative” day. 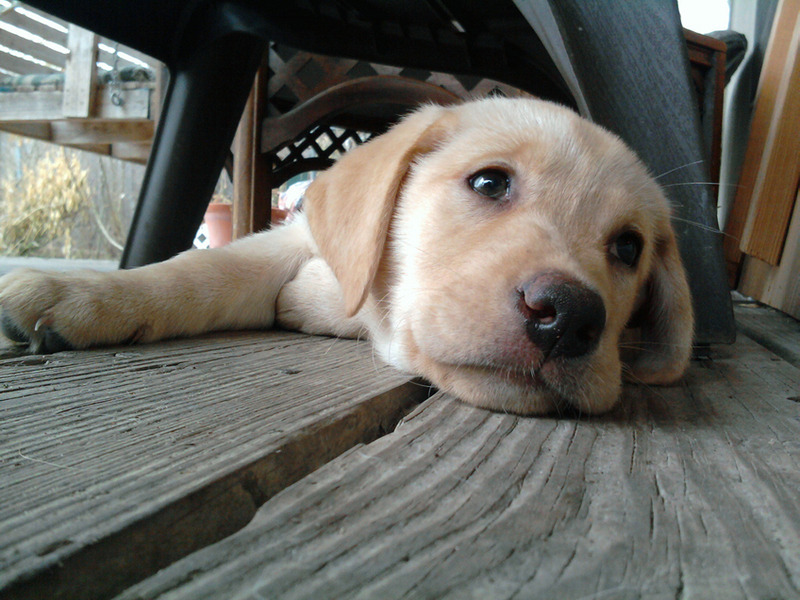 Poitive days involved being pet, loved and playing fetch… whereas negative days included being separated form their owners or tied to a door for short periods of time. HEART. BREAKING. The researchers eventually found that after a three-hour nap, all the dogs who were subjected to the stressful experience had had the worst sleep. They basically spent an avaergae of around 20 more minutes in REM (which is the active sleep stage characterized by vivid dreaming and an increased heart rate) when compared to the dogs who had expeirenced the positive day. The stressed out dogs also ended waking up a lot more quickly than their more relaxed counterparts. However, it’s not all doom and gloom. 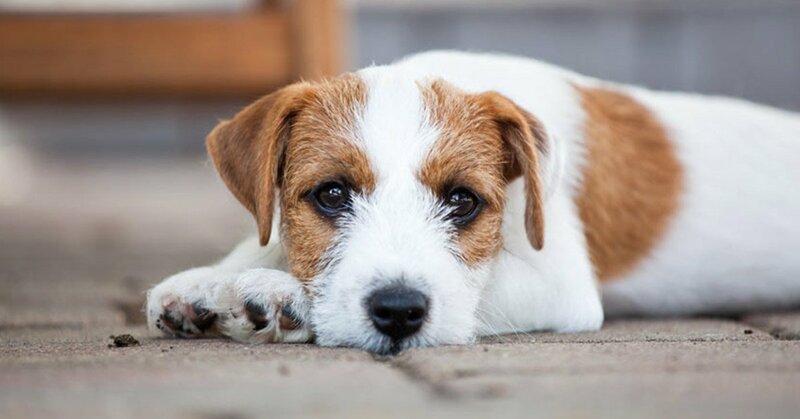 The study also suggested that one negative experience in your dogs life won’t be able to cause a major sleeping problem… but regular stressful experiences could end up leaving your four-legged friend with a sleep disorder.